It was an interesting few days after school ended. That Friday, I was going to go to a Third Eye Blind concert with some of my friends. Before that, I had a doctor's appointment. I waited at the doctor's office for over an hour. They kept on saying the doctor would be there in ten minutes, but an hour passed and it didn't happen. We just marched out of there, in a hurry, and that was the end of that. We went to the concert, and had some fun, and left feeling exhausted. The next day was what I described earlier, with Turkish School and all of that. Today was actually very fun (same with the end of yesterday) since we ate breakfast from my friends from The AABO Show at Turning Point, and those waffles sure had me stuffed. Then, we went to their house and played Nintendo Switch together, since they got it as a present for Eid. I returned home about an hour before I started writing this post. 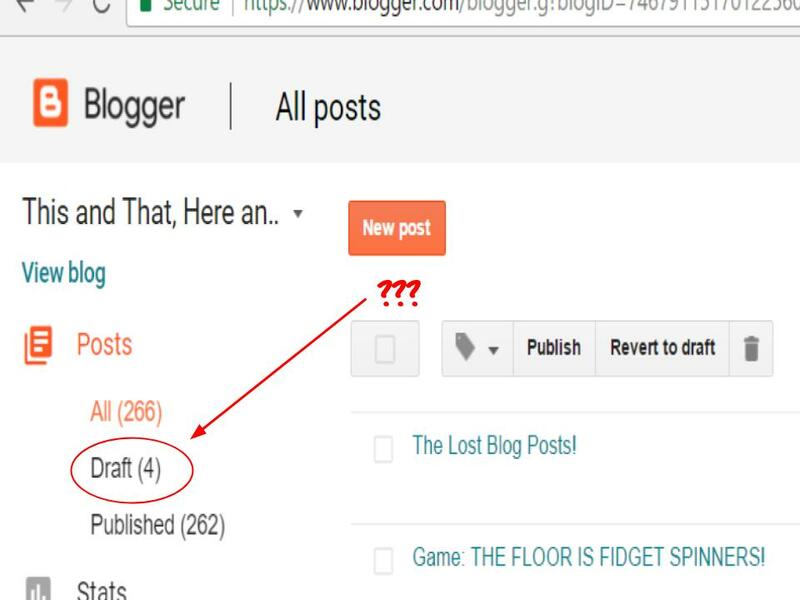 This is why I didn't have time to make a post. This also happens during the school year, even though it is way more frequently. As I said in another post, the real issue is time. But time doesn't always stop me from starting posts. Sometimes, it stops be from finishing them. 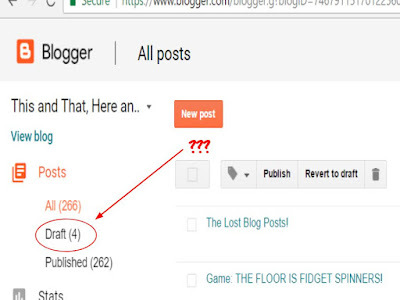 Blogger has a built-in feature that lets you see previews of posts before you actually publish them. Some of my unfinished posts are over two years old. To make sure that all my work would not go waste, I preserved some unfinished posts, and clicked on preview. I copied these preview links and put them onto this post for your own perusal. This one is the one that I think that I am the most likely to finish some day. It is also the most recent, since I started it about two weeks ago. It is the best of all the lost posts I will show you. The rest are really worse, especially the last one I show you! This one isn't that bad. I did this just about one year ago, in May 2016 (which is one month older than one year ago). It isn't the oldest unfinished post that I will include a preview of. The main problem is that I rated the movie 4.9 out of 5 stars, which I think is a little too much. I remember enjoying the movie, and it was decently funny, but making it a 98%? That's too much. If I were to change it, I would probably make it 4.5 out of 5 stars, which I think is fair. That is it for this post, and be sure to subscribe for more posts! View daily since during the summer, I post every day. And if I don't have the chance to, then the post becomes a Lost Post! I will make sure that, that won't happen again (unless the post is absolutely terrible). See you next time! BBBYYYYYYEEEE!!! !